Elina, me and the dogs Capo (Iosono Siciliano) & Peppi (Iosono Deja Vu) packed the car and headed to harbour in Helsinki. 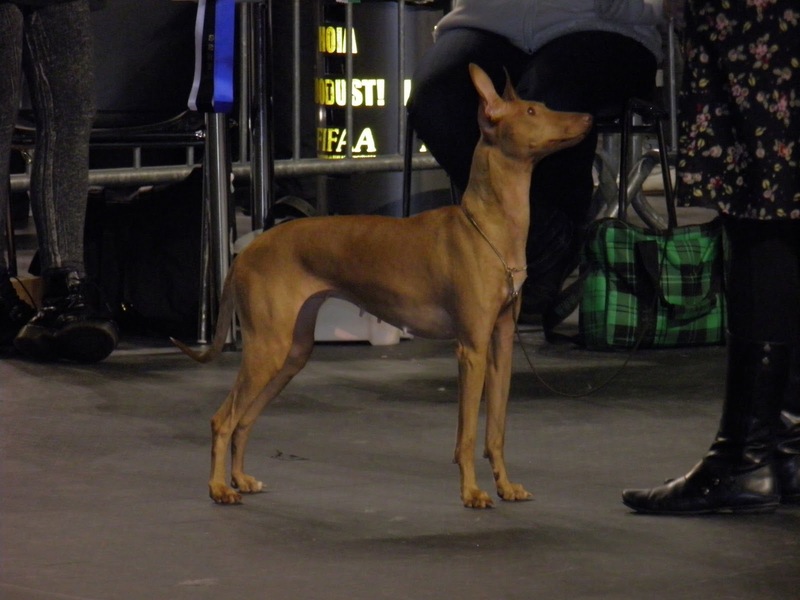 Our destination was a combined holiday & dog show weekend in Tallinn. The trip and company was just great and I guess the couple Peppi & Capo (by the way, they are the parents of our latest Cirneco litter) enjoyed at least as much as we did!